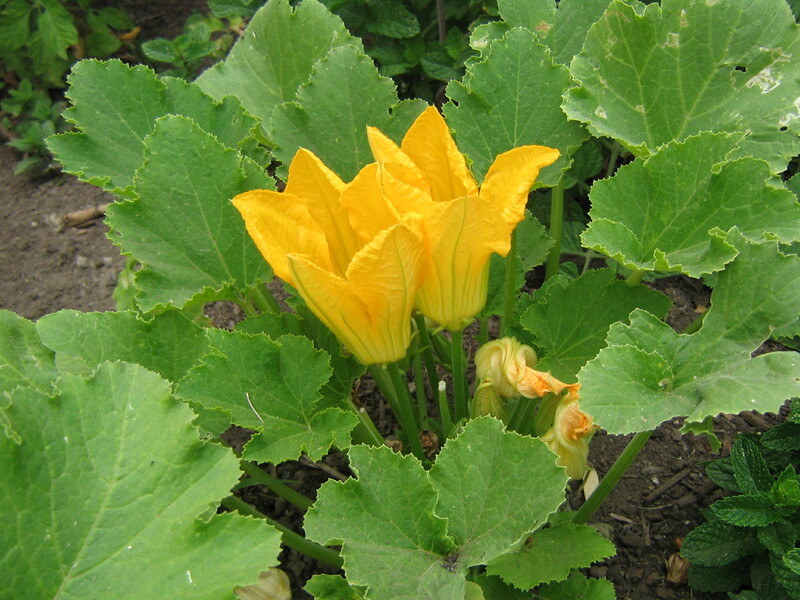 A few days ago I spotted these beautiful blossoms emerging from my zucchini plants. 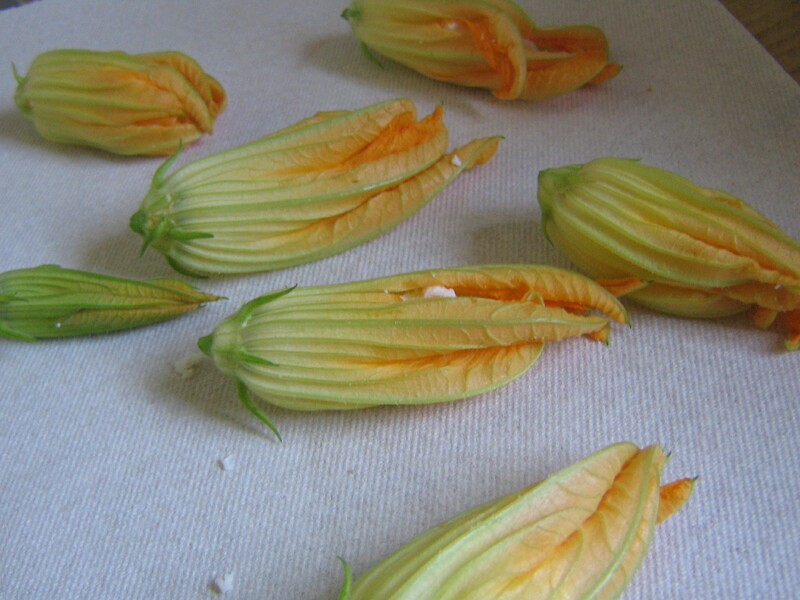 After some online research, I learned that these are the “male” blossoms, and do not have a zucchine at the base. 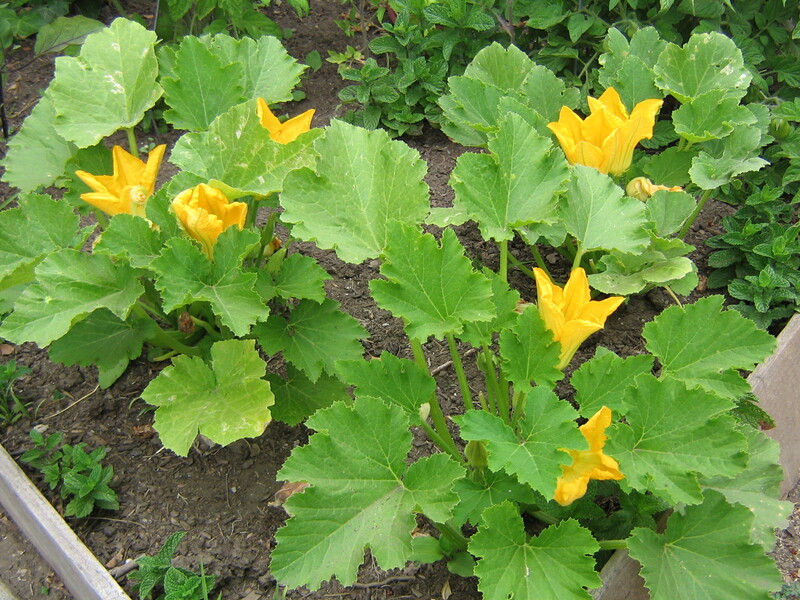 The “female” blossoms will have a zucchine growing at the base, but presently I only have males in my garden. What is the best way to eat these? Fried, of course. 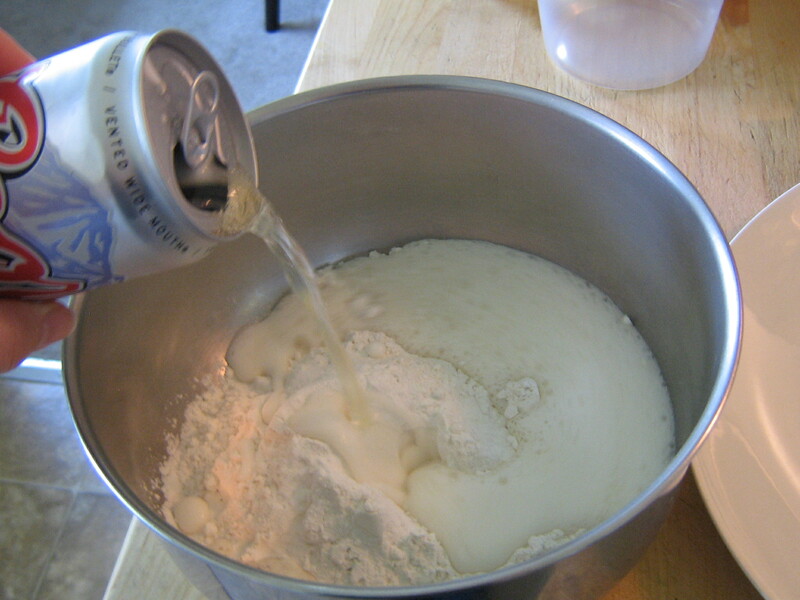 I used this beer batter recipe from Judy Witts Francini’s blog, Over a Tuscan Stove. Super simple: mix 1 1/2 cup flour, 1 tea. salt, and one 12oz can beer. Whisk it until blended. 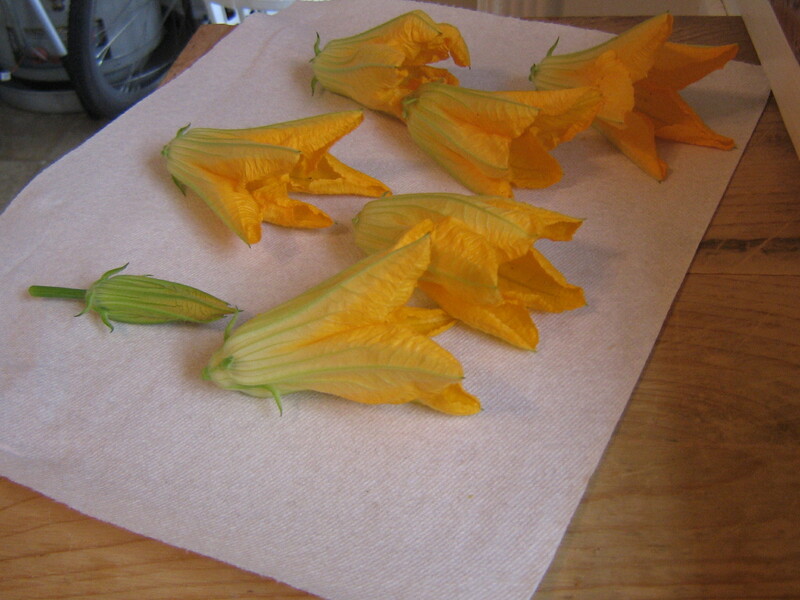 I placed a small piece of fresh mozzarella in each blossom (pick them in the morning when they are open, remove the little pollen bud in the center, then let sit out for an hour or so and they will close up. 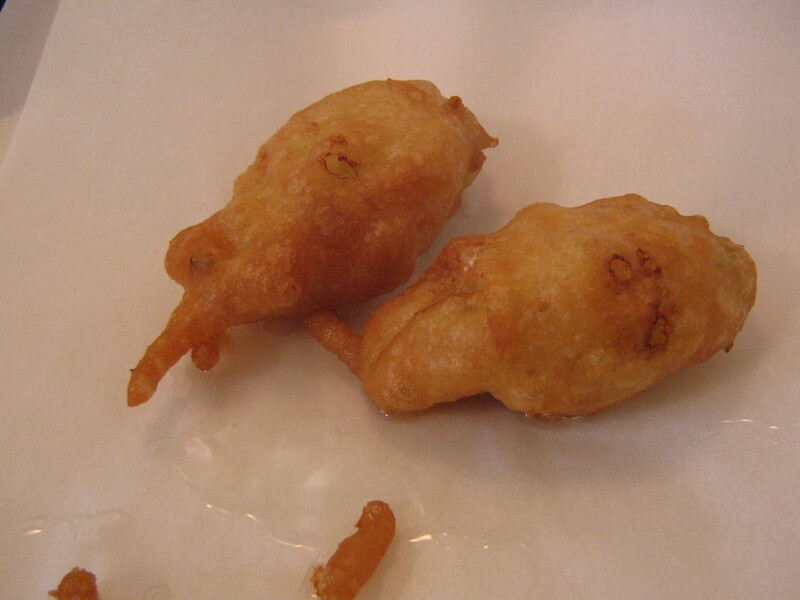 ), coated them in the batter and gently placed them in the hot vegetable oil. Just fry until they are nicely golden, then place on a paper towel and dust with coarse sea salt. Let them cool before eating. I suggest eating them with a knife and fork, ensuring it will cool enough when cut. The water content of the mozzarella will make the center quite hot. 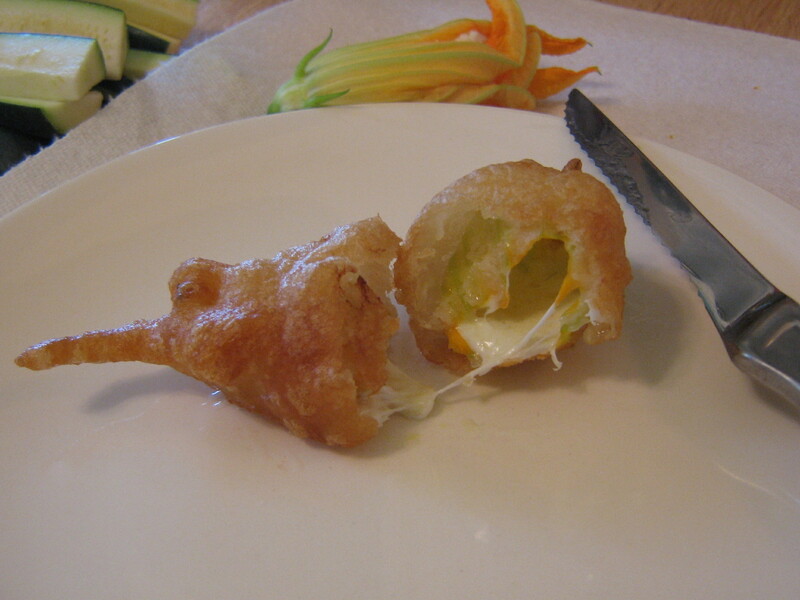 I had a ton of extra batter after I finished frying the blossoms, so I cut some zucchini and fried those up too! 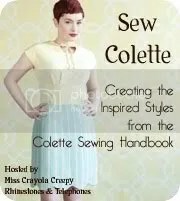 This entry was posted in Cooking, Look n' Cook. Bookmark the permalink. Brava!! a couple of things– italians use older mozzarella, which is drier! simple trick– cut it and let it drain– safer! YUM! I made some last week, and combined the cheese with corn and diced shallots for the stuffing. Sean wondered why this had never happened before! LOL….